Looking to experience a cool, unique city, but don’t want to spend your life savings? Never fear! The U.S. is filled with cities and towns that offer once-in-a-lifetime experiences that won’t break the bank. Whether you’re looking to experience a wild nightlife or a day out in the woods, there is a U.S. city that has you covered. Here are 15 cities in the United States that you need to experience if you’re looking to vacation on a budget. Austin, Texas is an amazing town filled with great food, and an even better music scene. This is the perfect destination for those looking for a city filled with entertainment at a small-town price. 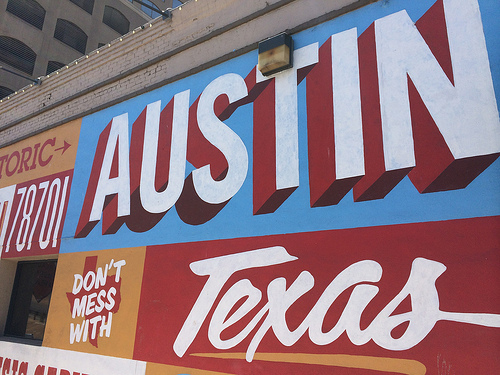 With art galleries, breweries, and local bookstores galore, you’ll never be bored in Austin. Looking to get in touch with your college roots? 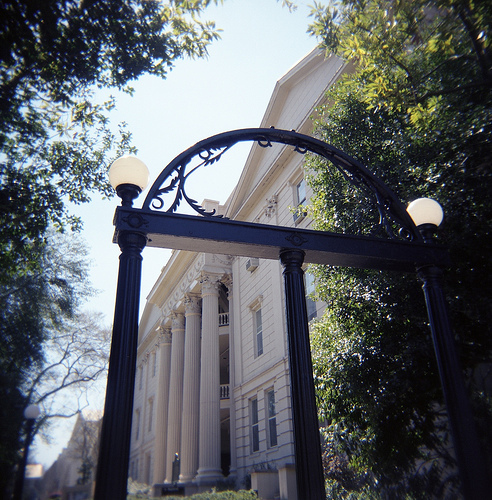 Head to Athens, Georgia. This city is perfect for those who want to catch football game, and end up at a local bar. Athens has plenty of late-night entertainment for those who are 21+. 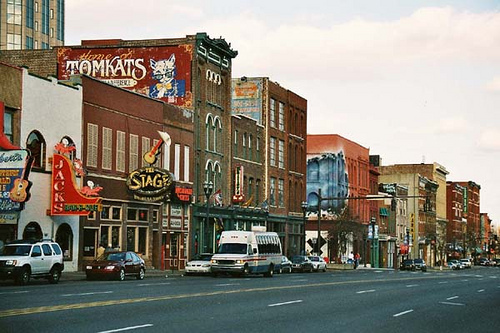 Nashville, Tennessee is the perfect destination for any country music fan. This city is a great destination for those looking for live music that won’t break the bank. Plus the down-home cooking can’t be beat. Nashville is definitely the place to check out southern-style cooking. Now, Asheville is definitely a city on the rise. 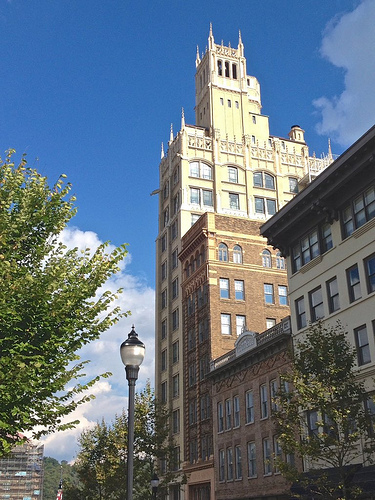 Asheville is great for those looking for an inexpensive, yet fun weekend getaway. Check out their lively downtown filled with cool, funky restaurants, or head over to the Biltmore House for an afternoon filled with historical fun. Food-lovers rejoice! This is the perfect destination for those looking to experience great food, and great atmospheres. 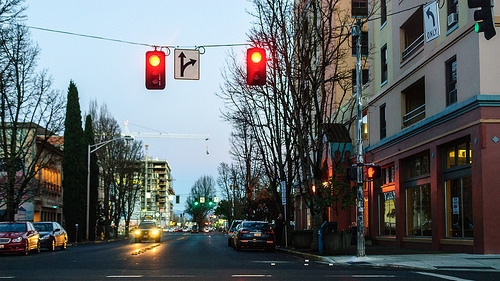 With amazing restaurants on every block, you won’t leave Portland hungry. Looking for incredible views, cool people, and a surf-town vibe? 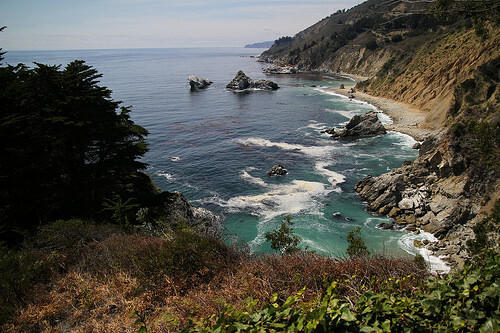 Look no further than Big Sur, California. It’s filled to the brim with stunning beaches, local dining, and a plethora of culture. While most of the towns on Cape Cod tend to be pricey, Woods Hole holds the perfect mix of inexpensive dining coupled with the charm of a beach-side town. Book your trip well in advance to beat the surge pricing of summertime rates. Woods Hole is definitely worth the trip. 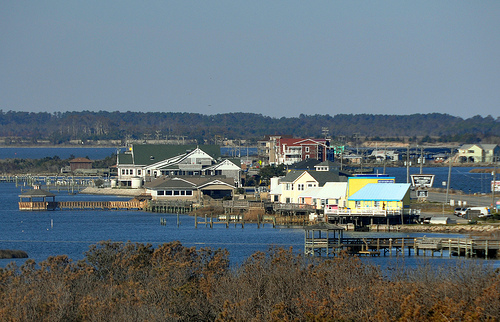 This small town is filled with beautiful views, an amazing aquarium, and friendly locals. Looking for a town that eco-friendly, and filled with culture? Eugene, Oregon is the place for you. This is a town where the arts truly meet nature. Head to the town’s Spencer Butte for a lovely day in the park or head downtown for some amazing restaurants with plenty of vegan-friendly options. 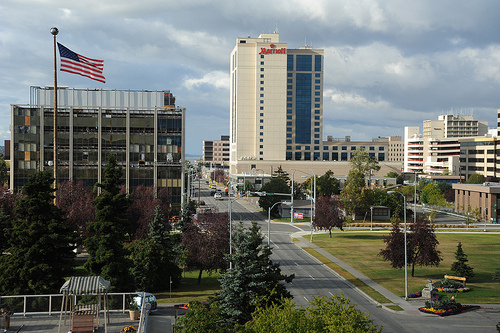 Anchorage, Alaska is the ultimate destination for those looking to reconnect with nature. 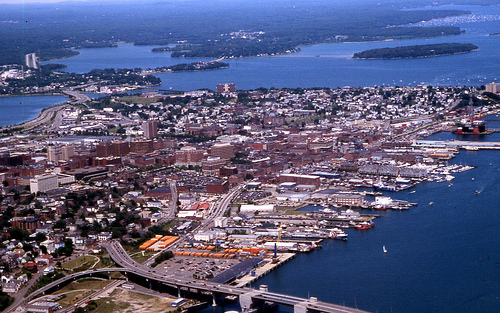 This city has enticing views of both the mountains as well as an expansive waterfront. Avoid renting outdoor activity equipment by simply bringing your own. 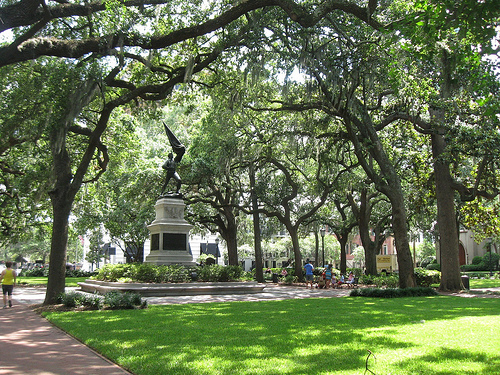 Savannah, Georgia is an amazing destination for those who are looking for a cultural escape without the hustle and bustle of a major city. Savannah is filled with historical sites, museums, art galleries, and restaurants that are sure to entertain without breaking the bank. Talk about a hiker’s paradise. 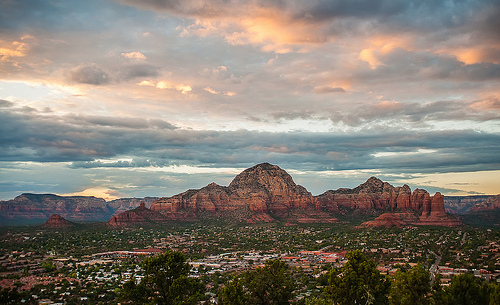 The views in Sedona are absolutely breathtaking. Looking for the ultimate beach vacation? 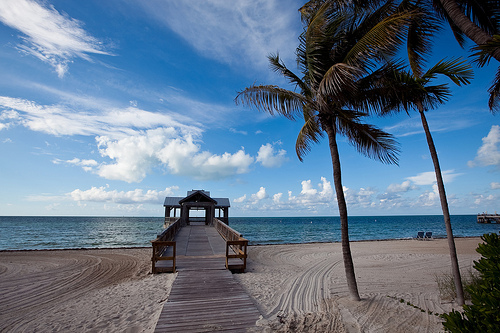 Head down to Key West! Drink a margarita with Hemingway or spend all day basking in the sun. 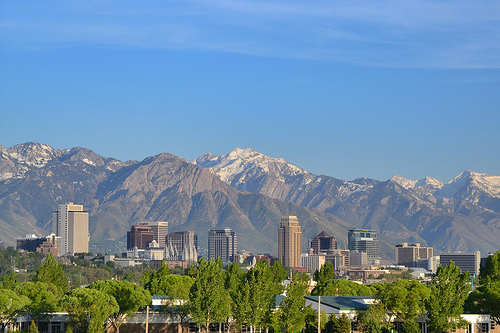 Whether you want to check out indie film houses, or spend a day biking around a city, Salt Lake has it all. This place is home to a variety of activities that are sure to keep every member of the family happy. 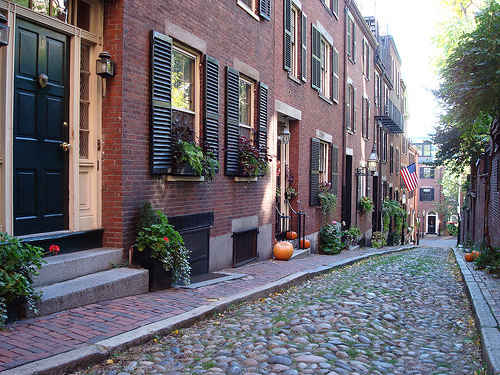 While Boston is one of the United States’ major cities, it doesn’t have to be majorly expensive. Boston is home to several free attractions such as Shakespeare in the Park in the Boston Common or Family Night at the Boston Children’s Museum. Do a little research before you leave to ensure an inexpensive, yet fun vacation. The Outer Banks in North Carolina are an absolutely stunning getaway. Similar to Cape Cod, the Outerbanks are perfect for those wanting a beach vacation while having a charming downtown environment.